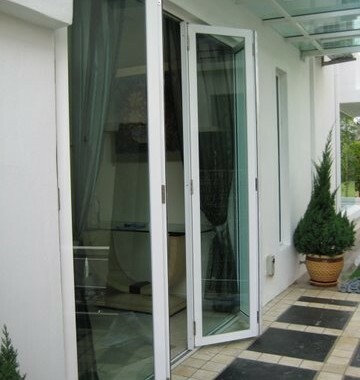 Folding glass door and window systems now have become popular as a high quality alternative to traditional sliding door systems or swing door for interior or exterior opening as they can be folded virtually out of sight. 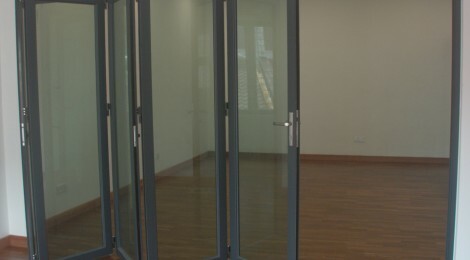 A five-meter-wide folding glass door can be easily folded away into a neat space-saving package of a mere 50 cm in width. 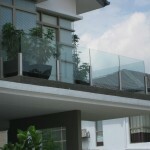 You can have the double benefits of direct access to the open space view as well as maximizing the space. 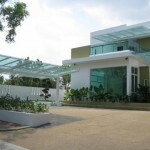 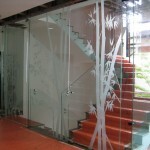 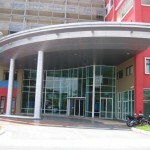 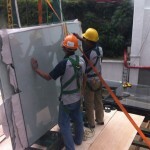 It is the wall of glass that are able to completely or partially open or close depending on your needs. 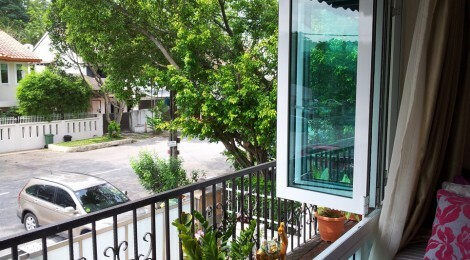 Many homes now have replaced their patio sliding glass door to folding glass door creating a large opening to expand and connects the space from the interior to outdoor . 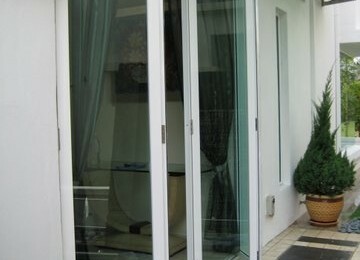 For commercial spaces such as restaurants and retail establishments, a folding glass door system provides a unique opportunity to maximize commercial space with a seamless and desirable design with an open feel.